April 2019 is barely a week old, but it has already been a month of many new and exciting announcements for us at DotActiv. Firstly, we unveiled our new and improved DotActiv Academy. Secondly, and this is perhaps the most significant news of the two; we’ve made changes to our SaaS pricing structure. What changes? You can now pay monthly. 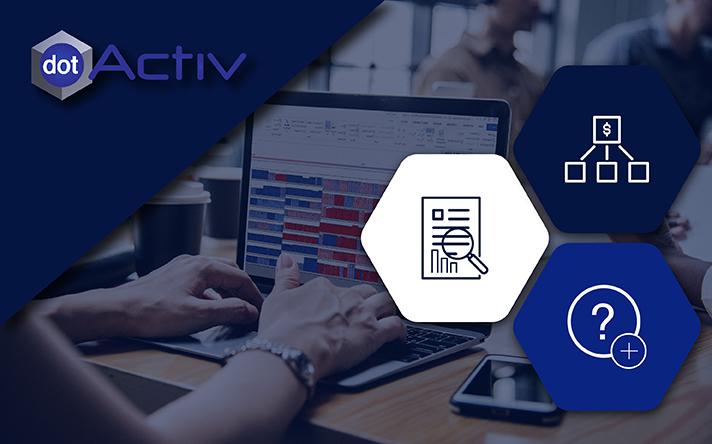 It is our most significant announcement since we launched our free planogram software, DotActiv Free, last year, as well as our online store, and we’re excited about how a monthly subscription will change the way DotActiv approaches business. Not only that, but we’re also looking forward to how it will allow us to provide you with a category management solution to suit your exact needs and budget. 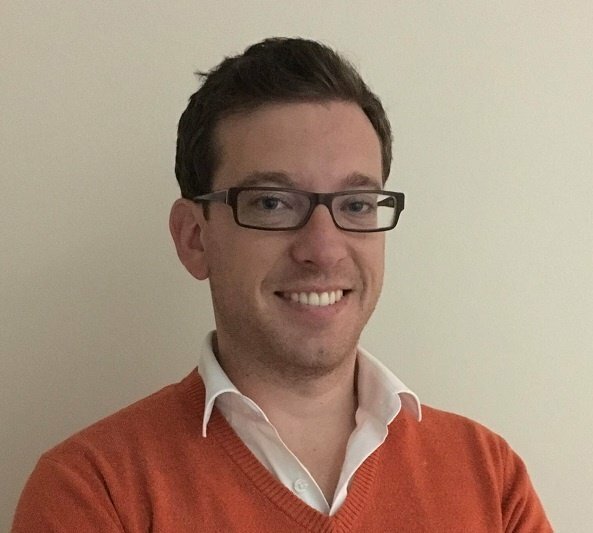 Why has DotActiv introduced a new SaaS pricing structure? We are under no illusion to the fact that altering a pricing model can have adverse effects on any business. That’s if you don’t consider all the consequences. Fortunately, for us, this isn’t a spur of the moment decision. We’ve considered all our options and realised its the way forward for our company. Also, it’s important to note that our new SaaS pricing structure isn’t so much a change to how we bill. Instead, it’s us adding a third option. You can still pay annually or on the traditional upfront model. So, why have we announced this new structure? There are two reasons. 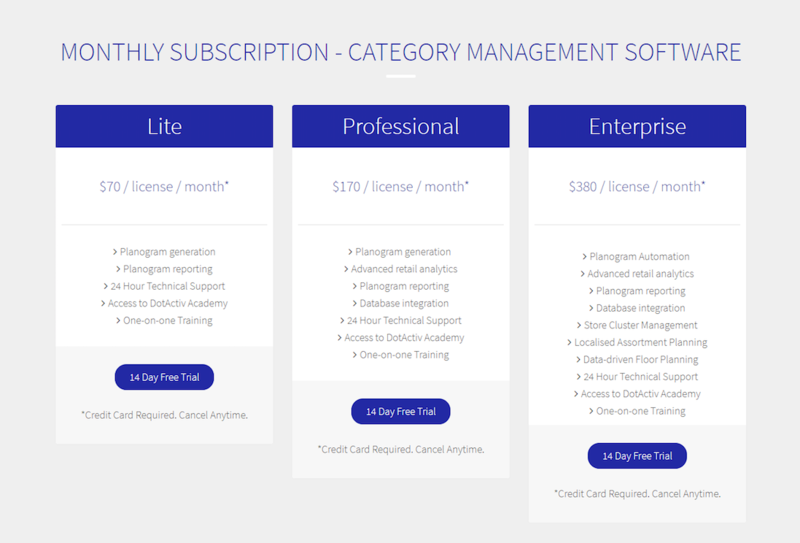 The primary reason for us introducing a monthly subscription is because we want to reduce the upfront investment required for you to get started with category management. For some time now, we have lead the market from a price point of view, first with DotActiv Lite and then with DotActiv Free. 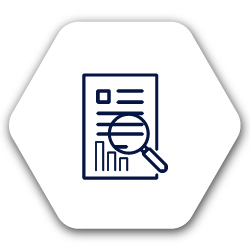 We see our monthly subscription option as the next step towards our goal of providing you with a quality category management solution at a competitive price. It is worth noting that our monthly pricing model is not cheaper. Over a 12-month period, it’s actually more expensive. However, it’s the initial investment or barrier to entry that we have reduced. The second reason has to do with risk. Here, we’re referring specifically to the risk you carry when purchasing category management software. By its nature, category management software can be pricey. 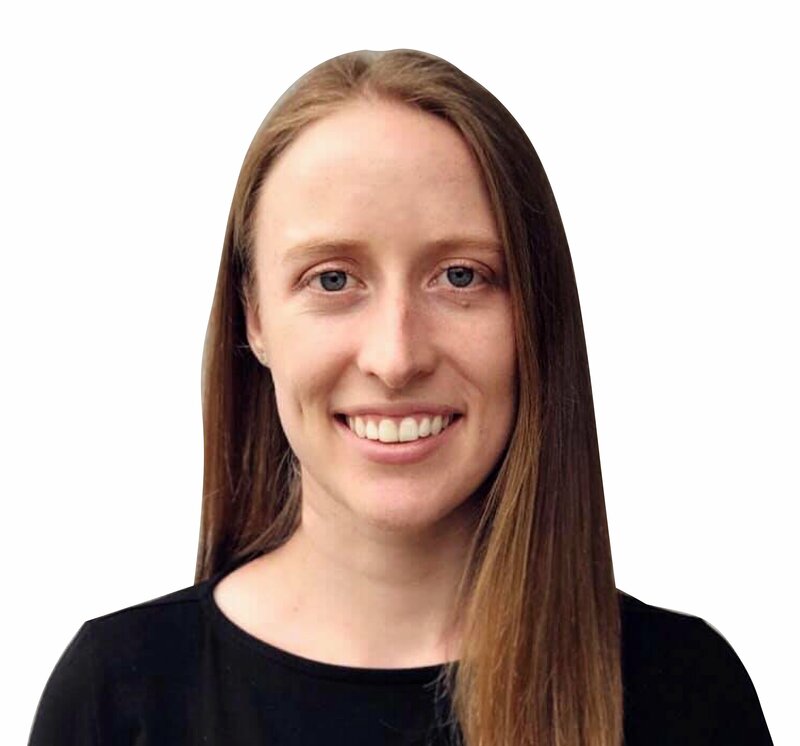 That’s especially true if you have to pay an exorbitant fee upfront before you’ve had a chance to test whether or not the software will provide you with a decent return on your investment. Or, if you have to pay multiple times for multiple applications. With our monthly subscription model, we’ve lowered that risk of you getting involved. We’ll outline the finer details below but essentially, you have the option to test out any one of our software packages for free for two weeks, and if you’re not satisfied, you can cancel at anytime. What that means is that we have shifted most of the risk on to ourselves. This means less anxiety for you. What are the finer details of DotActiv’s new pricing structure? Before looking at the specifics of our new SaaS pricing structure, it’s important to reconsider our intentions. There is no catch or hidden costs involved. We wanted to shift the risk of getting involved to us, which allows you to sign up for Lite, Pro or Enterprise, pay monthly and cancel at any time. 1. How much does the monthly subscription cost? As you’ll note below, if you were to purchase DotActiv Lite, it will cost you $70 per license per month. DotActiv Professional costs $170 per license per month while DotActiv Enterprise is $380 per license per month. Of course, there is also a 14-day free trial of each DotActiv software package. That means you can try out DotActiv Enterprise for free for 14 days and you can cancel at anytime. The monthly subscription excludes taxes. You do need a credit card to sign up but you are not billed for the first 14 days as you’ll note in the image below. Also, the option to pay monthly is only available through our online store. We also bill you in your local currency. If you don’t cancel after 14 days, we will debit you monthly. 2. Do I still receive the same software functionalities and support by paying monthly? While you might pay monthly, that doesn’t mean you won’t receive the same functionality or support as if you were to pay an annual subscription. Again, consider the image detailing what you receive with each edition. While the fee changes, it doesn’t affect the actual content of each edition. 3. Does the monthly subscription only apply to new licenses? Let’s say, for example, that you have already purchased a license through our annual plan. If you want to convert it to a monthly plan, visit shop.dotactiv.com to subscribe to your preferred software package. From there, you would also need to contact us to assist you. 4. Can you purchase a monthly subscription and then switch to annual subscription? If you’ve purchased a monthly subscription and find that you’re prefer to pay annually - the cheaper option - you would need to contact us. We can switch your over the annual payment plan with the relevant discount. 5. Are there any hidden costs when cancelling a monthly subscription before the free trial is up? The new monthly subscription model is aimed at putting power into the hands of our customers. If anything, it’s a risk for us. 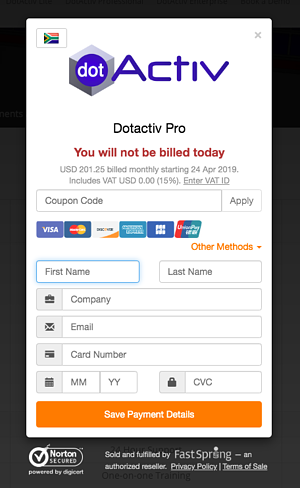 DotActiv needs to ensure that during your 14-day trial, you have the best possible experience so that you don’t cancel before the trial expires. 6. 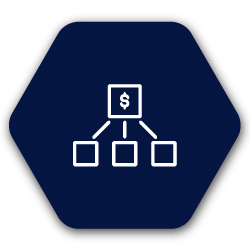 How does the database integration work (for DotActiv Enterprise or Pro) with the new SaaS pricing structure? If you’ve downloaded a free trial of DotActiv Enterprise or Pro, you will receive a demo database. 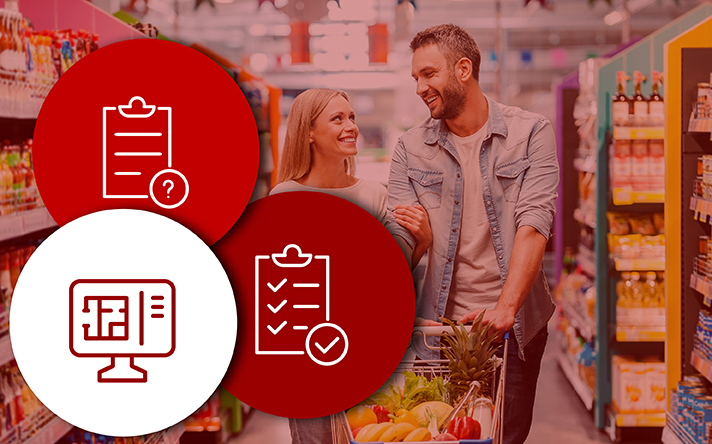 This database is to give you an idea of how you can use data to inform category management decisions. It’s only once you are a paying customer can we provide the full integration service. On first payment, we will do a scoping session and begin the process. 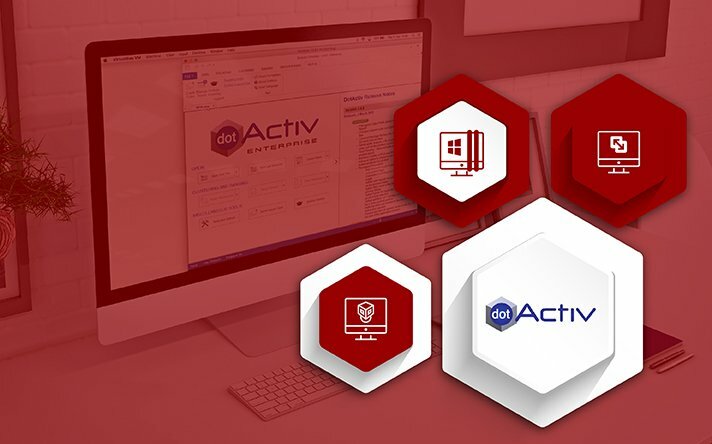 The monthly subscription applies to DotActiv Lite, DotActiv Pro and DotActiv Enterprise. What’s more, there is a 14-day free trial for each, which includes access to our Mastery Level Courses on DotActiv Academy. Start your 14-day free trial of DotActiv Lite, Pro or Enterprise here.